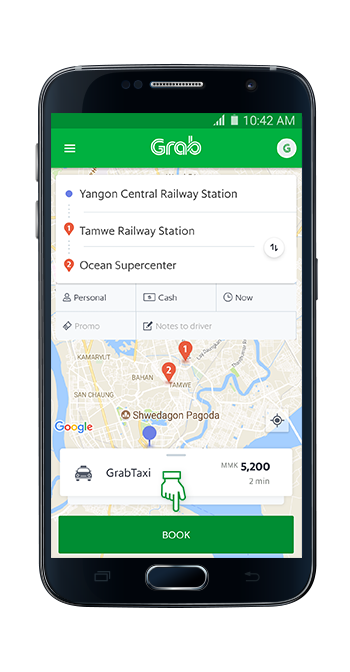 Grab ride, and get your total fares upfront. Sometimes, just getting from point A to B isn’t enough. There’s that friend you might want to pick up along the way, or a loved one to first send home safely. 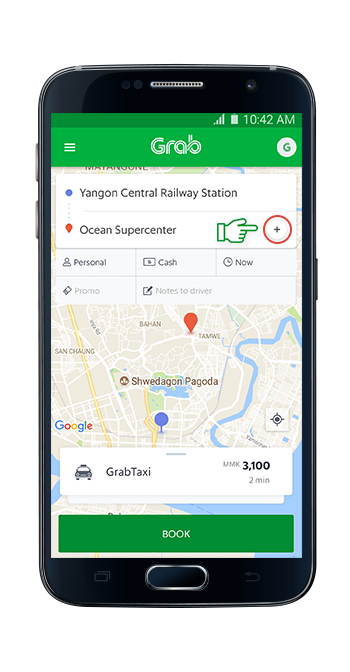 We’ve made it more convenient than ever to add that extra stop to your booking. 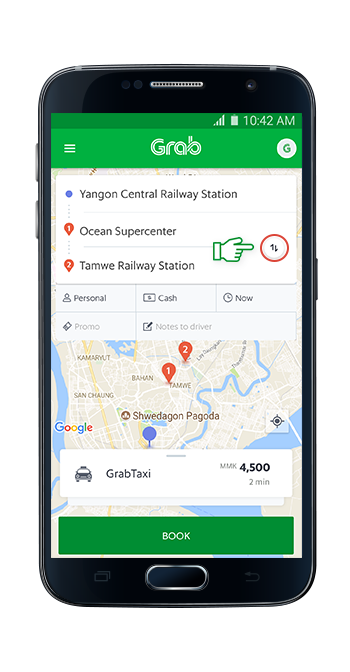 Customise routes to your liking and enjoy peace of mind knowing the additional distance will be automatically included into your upfront fixed fare. Your driver will be notified of both stops at the start of the journey, so sit back and enjoy the ride. You may add one additional stop to your booking. You will be shown your total fixed fare upfront, inclusive of the extra stop. The upfront fixed fare includes the cost of the extra stop and is based on the total distance travelled. Your driver will only wait up to a maximum of 5 minutes at your pick up point. If you require waiting time at the first stop, please book two separate rides. Why does the upfront fixed fare change when I switch the order of the stops? Switching the order of the stops will affect the total distance travelled by the vehicle, and therefore the upfront fixed fare may vary. I need an extra stop but forgot to include it into my booking. Can I request for the driver to make an additional stop? No, stops cannot be added or changed once the booking is made. A separate Grab booking is required. I booked a ride with two stops, but I need to change one of my stops. Can I change either of my stops? I booked a ride with two stops, but I need a third stop. Can I request for the driver to make a third stop? No, you may only add one additional stop to your booking. If a third stop is required, please make a separate Grab booking.